The Council of Churches in Zambia (CCZ) is urging government to consider auditing all foreign firms to determine if they are fulfilling their investment pledges made before coming into the country and hold them accountable in accordance to the agreements signed. CCZ General Secretary Reverend Suzanne Matale says revelation about Konkola Copper Mines (KCM) by Vedanta Chairman, Anil Agarwal are an eye opener for the Zambian government and presents an opportunity for the government to take corrective measures in ensuring that all gaps and loopholes which currently exist in the country’s tax policy systems are effectively sealed. Rev Matale says most investors, not only mining companies, have siphoned Zambia’s resources for too long. She says this trend will continue if no measures are urgently taken, stating that Zambia is in serious need of social services and that government cannot afford to waste more time. Rev Matale says CCZ calls on government to further strengthen existing institutional capacity of institutions such as the Bank if Zambia and Zambia Revenue Authority through the Ministry of Finance to ensure effective execution of regulating and monitoring of foreign investment. 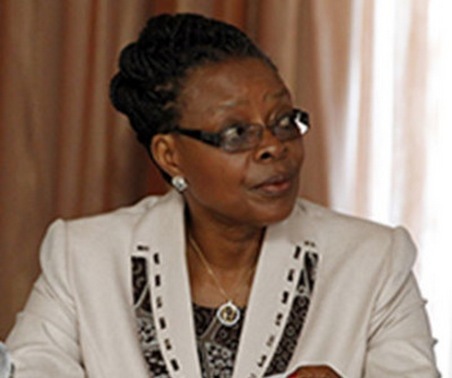 She adds that government must make the process of issuance of licenses, signing of contracts and agreements more transparent so that Zambians who are the owners of the wealth are made aware of all these matters. Rev Matale has further called for the need to encourage Zambians with the capacity to invest in the mining sector to do so, in order to cut down on some of the problems of tax evasion and tax avoidance which are rampant in Africa. Previous articlePOLICE to camp in Chibolya for as long as illegal activities remain a menace.